Last edited by DistantLand; Mar 16th, 2009 at 04:59. Today is new episode of my show, Beirut On Fire..I'll be starting with some Progressive stuffs...then build the energy progressively, as usual..then reach uplifting peaks! A very energetic set today. 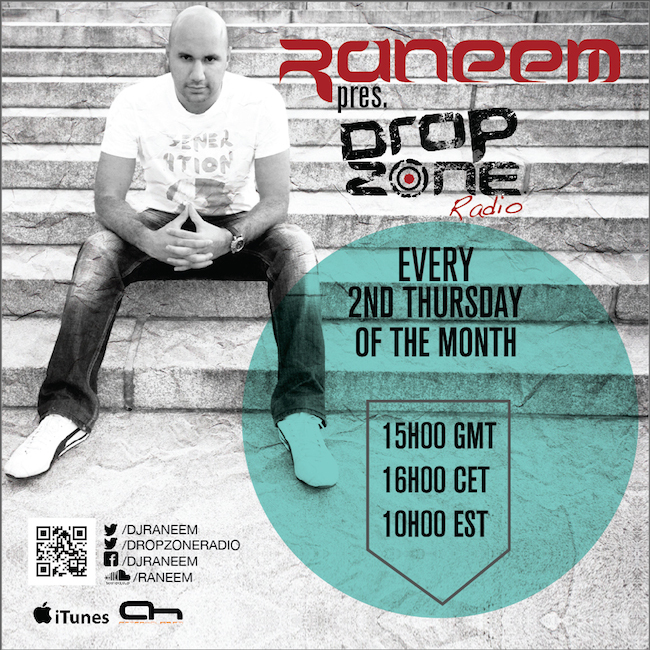 The last 30 mins will be mixed by my guest from Montreal, DJ Malek..
Last edited by Raneem; Mar 13th, 2009 at 18:36. Hope you enjoy the show..
Hello AHLoverz!! and Happy Friday the 13th! !